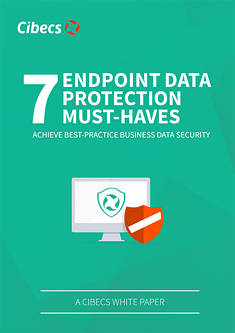 Endpoint data protection should be simple and easy to manage for IT. With the right tool-set and a well thought through strategy, protecting end user data can be almost completely automated. Kgomotso Thulare, Deputy Director Infrastructure at the Department of Public Works.